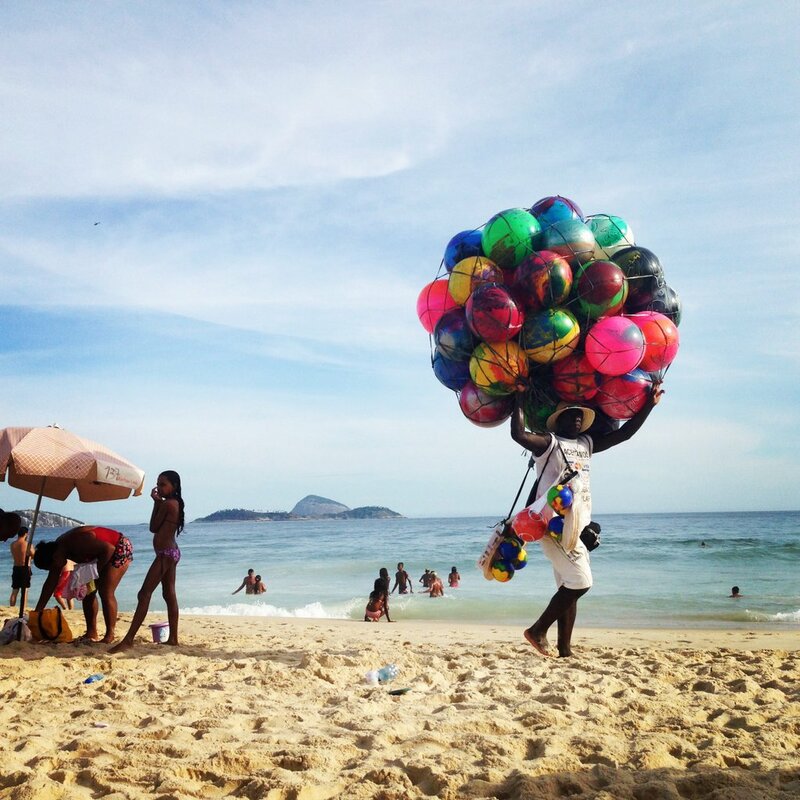 I am reposting an archived blog from Fly Brother that gets to exactly what I’ve been feeling in only 2 weeks in Brazil. It has been fascinating observing and being observed. I still haven’t broken down the “Here, you’re as black as your hair” comment I got week 1 — still wrapping my mind around all that I have to say.